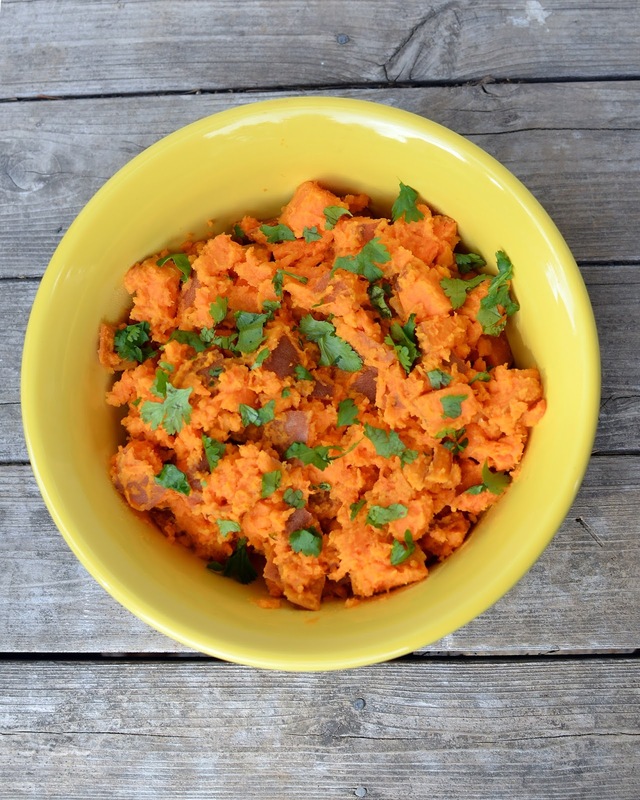 ' Ginger-Lime Sweet Potato Mash & The Healthy Mind Cookbook - Sisters, What! If you've followed us from the beginning you know about the only thing I post about is cooking and fashion, but really just cooking. I get really excited when I get a new cookbook. Honestly I could sit in a book store for hours and just look at cookbooks. Lately I've been much more into healthy eating. I'm not great at it all the time, but one thing that is super interesting to me is knowing how a certain food benefits my body. 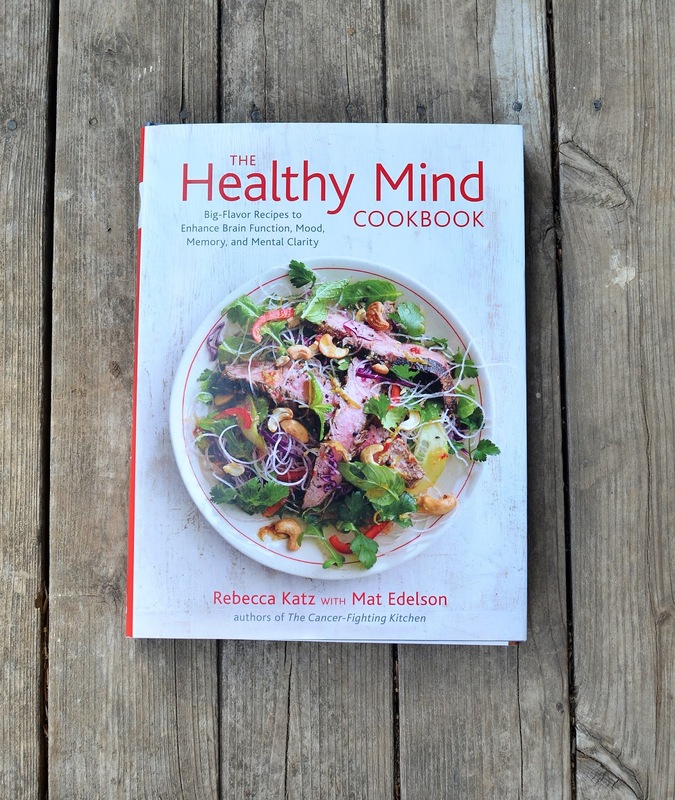 The Healthy Mind Cookbook takes it to a whole different level. It teaches you how different foods benefit the mind and in what ways! Mind blown (no pun intended). Maybe most people know that but for some reason it had never crossed my mind. To take it for its first trial run we made these delicious Ginger-Lime Sweet Potato Mash. Put the sweet potatoes and 1/4 teaspoon of salt into a pot and add enough broth or other liquid to cover by 1 inch. Bring to a boil over high heat, then lower the heat to medium, cover, and simmer for 20 minutes, or until tender. Drain the potatoes in a colander, reserving the cooking water, and return them to the pot. Add the butter, ginger, maple syrup. 1/4 teaspoon of salt, lime juice, and 2 to 3 tablespoons of cooking liquid. Use a potato masher or electric hand mixer to mash the potatoes, adding more cooking liquid until you reach the desired consistency. Taste; you may want to add another pinch of salt or a squeeze of lime. 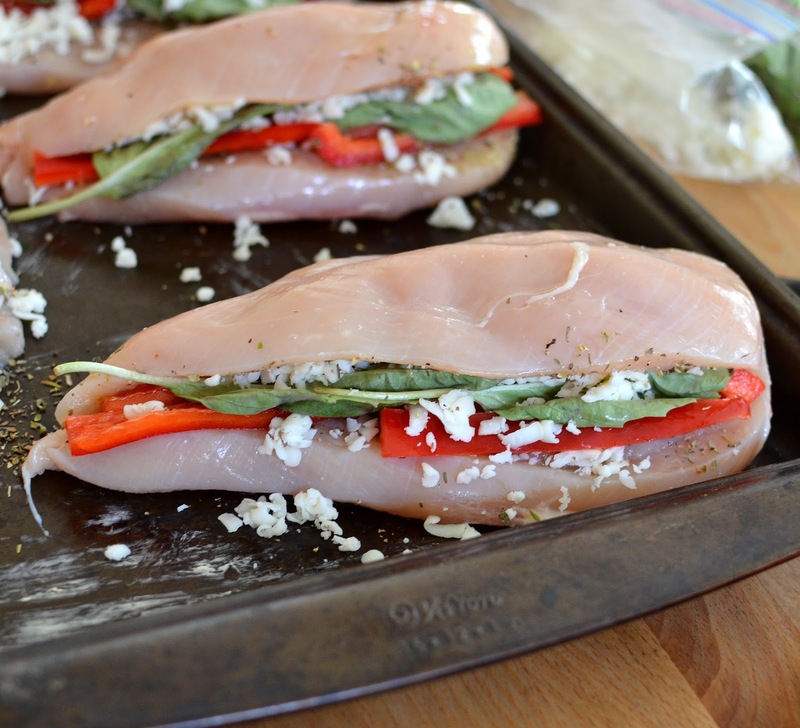 Sprinkle with cilantro or mint and serve immediately. * We didn't use the maple syrup and it was still delicious. Sweet potatoes are really good for cognitive functioning, focus, learning, mental energy, and neuronal health. You better believe when I read that I was ready to eat a ton of sweet potatoes. Note: I received this book from the Blogging for Books program in exchange for this review, but all thoughts and opinions are completely mine. Looks awesome! Can't wait to try this! That cookbook is gorgeous! I, too, love cookbooks. 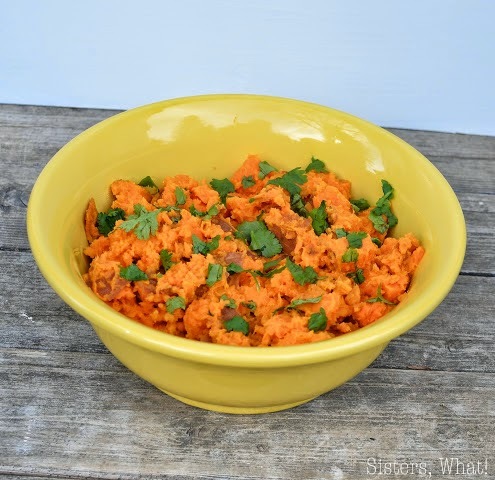 The flavors of the sweet potato mash sound delicious! The sweet potatoes mash looks delicious! I have been loving sweet potatoes lately! So nice to see their health benefits. Thanks for sharing!